What's your favorite song off the album? ITS A VIBE... | YoungBoy Never Broke Again - We Poppin Feat. Birdman (Music Video) | REACTION!!!!! YoungBoy Never Broke Again - We Poppin (feat. Birdman) [Official Video] Reaction!!!!! YoungBoy Never Broke Again Feat.Birdman -We Poppin Reaction!!!!!!! 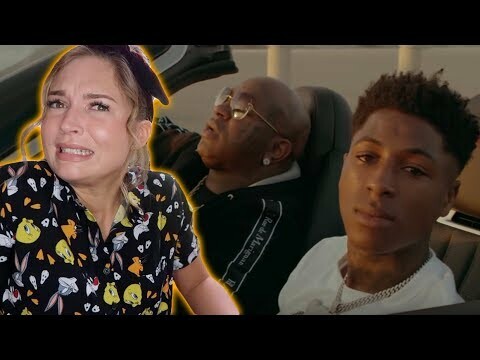 NBA YoungBoy - We Poppin (Ft. Birdman) | [Official Video] | REACTION ! YoungBoy Never Broke Again - We Poppin (ft Birdman) [Official Video] REACTION!! SNCF TER. Je suis serein, j'ai déjà mon billet de train. Chúng ta sẽ khiến ẻm có con !